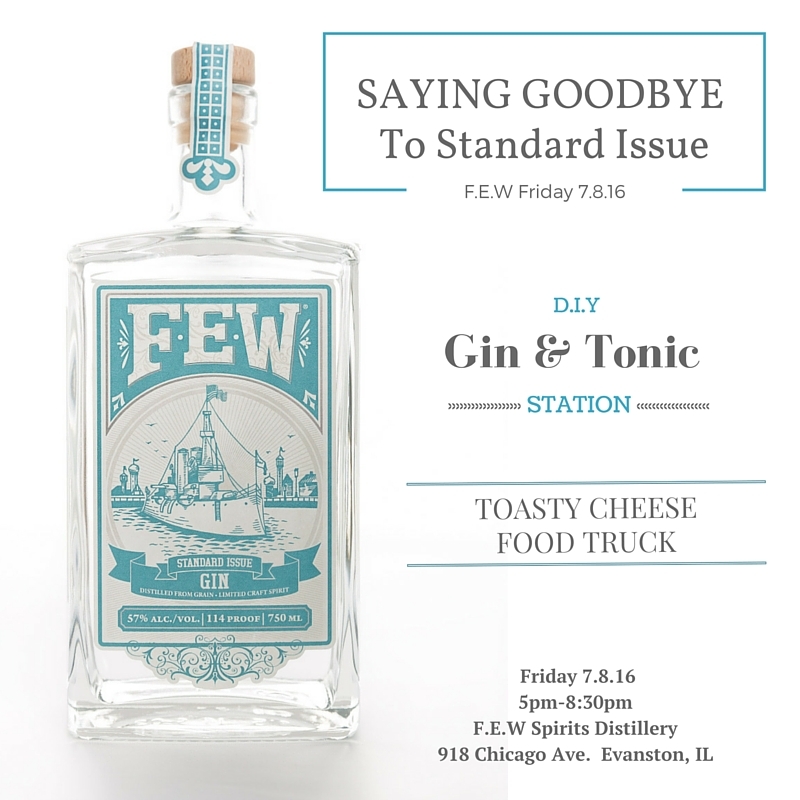 Friday July 7, 2016, join us at the distillery to celebrate the last of Standard Issue Gin. At 114 proof this naval strength gin would pass the gunpowder test on any navy ship away at sea. We’ve had a lot of fun, and goodbyes aren’t always easy but join us for a few handcrafted cocktails or spice up a Gin & Tonic at our G&T dressings bar. Toasty Cheese food truck will be here serving up tasty sandwiches and fries. You’ll be able to purchase a bottle too, but once they’re gone, they’re gone. All ages are welcome, 21+ to imbibe, please drink and plan transportation responsibly. 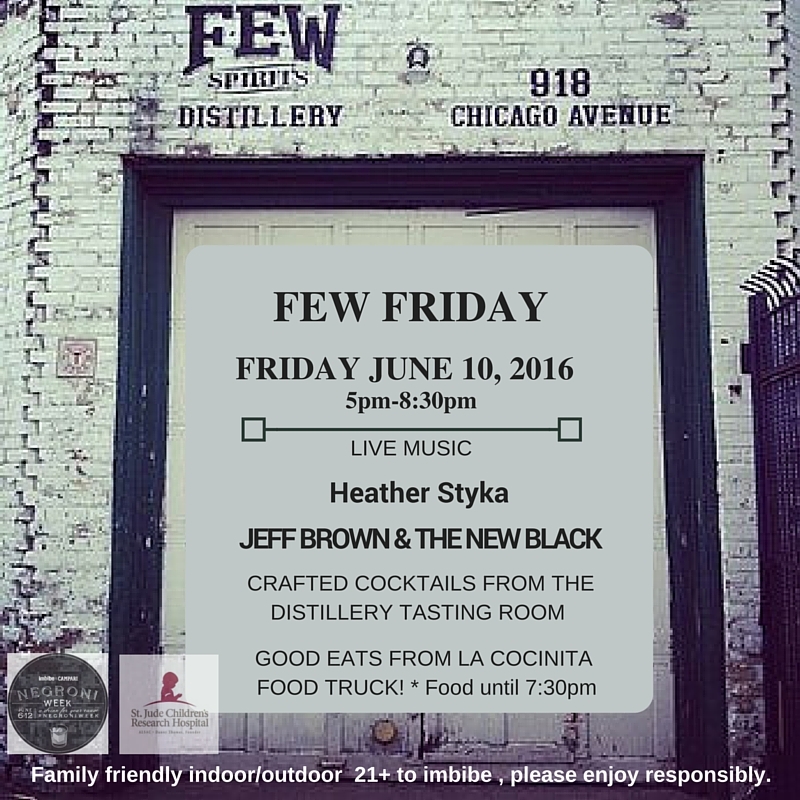 F.E.W Friday 6.10.16 – Negronis for St. Jude.